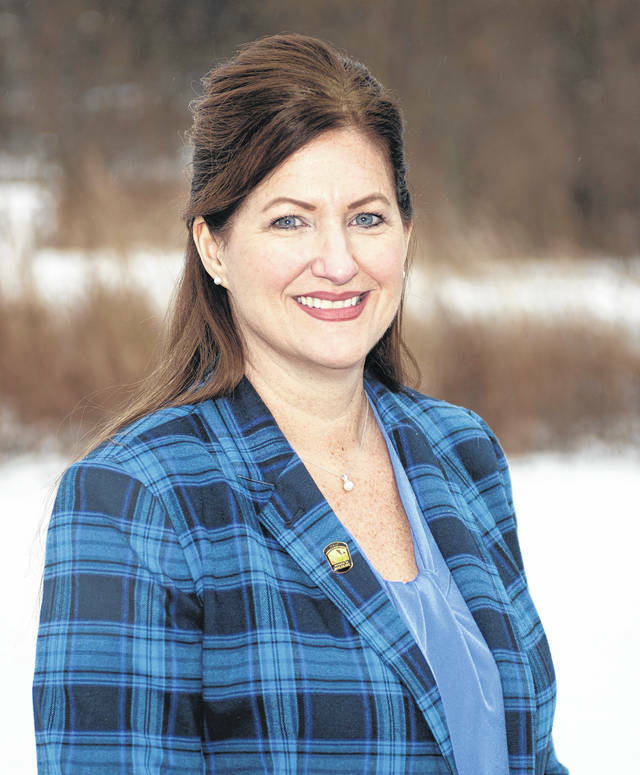 COLUMBUS, Ohio – Ohio Department of Natural Resources (ODNR) Director Mary Mertz named Kendra Wecker as chief of the ODNR Division of Wildlife on Saturday, Jan. 19. Wecker, a resident of Sunbury, brings more than 25 years of experience working for the division building programs and partnerships that have helped shape Ohio’s conservation efforts. She becomes the first female Chief of the Division of Wildlife and began her assignment on Sunday, Jan. 20.